Organization is the key to finding the home you want while spending the least amount of time and energy. Here are a few pieces of advice to follow when you’re going through the house buying process. 1. Find out how much house you can afford. Do this before you go house-hunting. 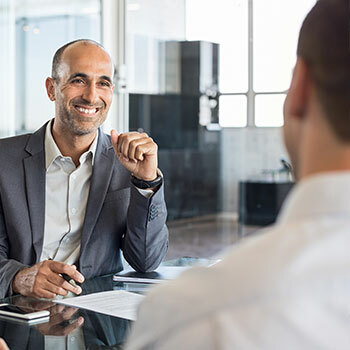 We can refer you to a loan officer who can help you determine how much of a down payment you can afford,along with a monthly payment that you qualify for. 2. Make a list of everything you want in a home. Is a master suite important? How many bathrooms? What about closet space? Do you need a yard for the kids and pets to play in? How about a fireplace or a bay window? Do you prefer a rambler or multiple-story house? Are schools or access to transportation important? 3. Separate the essentials from the items you could do without and put them on the “A” list. Prioritize the rest of the items into a second and third list in order of importance. 4. Keep good notes as we look at homes. After a while, it becomes difficult to remember which features belong to what home. If you have a smartphone, you can easily take pictures. 5. When buying a new home, look beyond cosmetics. Make sure the home is in good physical condition and that you understand the cost of repairs. Scroll down for more information about home inspections. 6. Look at additional homes, even if you love the first one you see. Many times, it takes looking at several homes before you find the one that is really right for you. 7. Your real estate agent will continue to be on the lookout for homes that suit your needs, so let them know if any of the details of your situation changes. 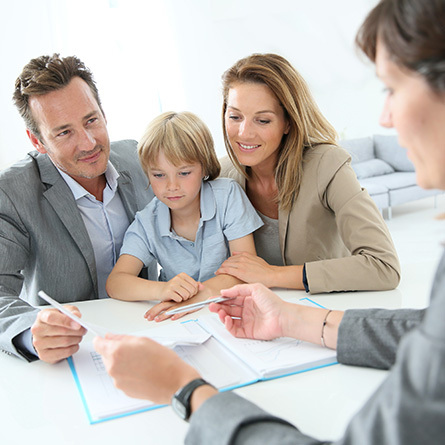 Closing costs are charges paid to various entities during the real estate transaction. They can include escrow fees, document preparation fees, cost of a home inspection, and lender fees. Title insurance protects against loss from any defects in the legal title, liens against the property, or other adverse claims. The lender usually requires title insurance. When you’re ready to complete a purchase and sale agreement on a new home, your offer will generally be contingent on a professional inspection of the entire property, including improvements. 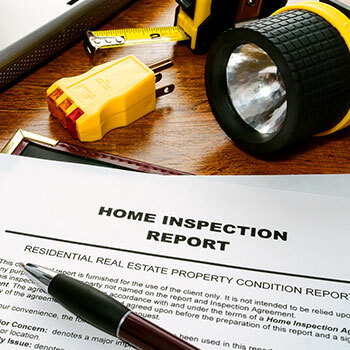 The home inspector looks beyond the cosmetics to make sure that the home’s general systems operate properly. -Cracks in cement walls, water stains that indicate leakage, and any indication of wood rot. Remember, no home is perfect. If problems are found, we at Hoppis Real Estate will help you negotiate through the process. Before you start looking at homes, it’s a good idea to find a target price range that you can afford. 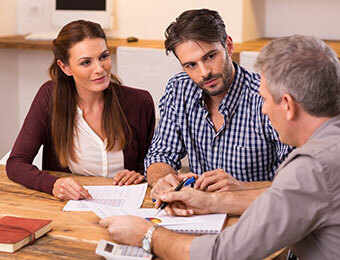 A mortgage lender will want to make sure you can qualify for the down payment, plus a monthly mortgage payment made up of principal, interest, taxes, and insurance (PITI). Interest rates and your personal finances will influence the amount of house that you can afford. For a quick estimate of a monthly mortgage payment for which you may qualify, or to see how much of a home you mightbe able to afford, use our mortgage calculator section below. Just make sure to remember that it’s always good to talk to a lender before you start shopping for a home. We can refer you to lenders suited to your specific financial needs when it comes to buying a home. -Lead-based paint notification (when appropriate). During the negotiation stage of the transaction, a mutually agreed-upon date for closing is determined. “Closing” is when you and the seller sign all the paperwork and pay your share of the settlement fees, and the documents are recorded. Settlement obligations vary widely due to specific contract language, local laws, and customs. Prior to closing, the closing agent (usually an escrow or title company or attorney) will complete a detailed settlement statement for both the homebuyer and seller.